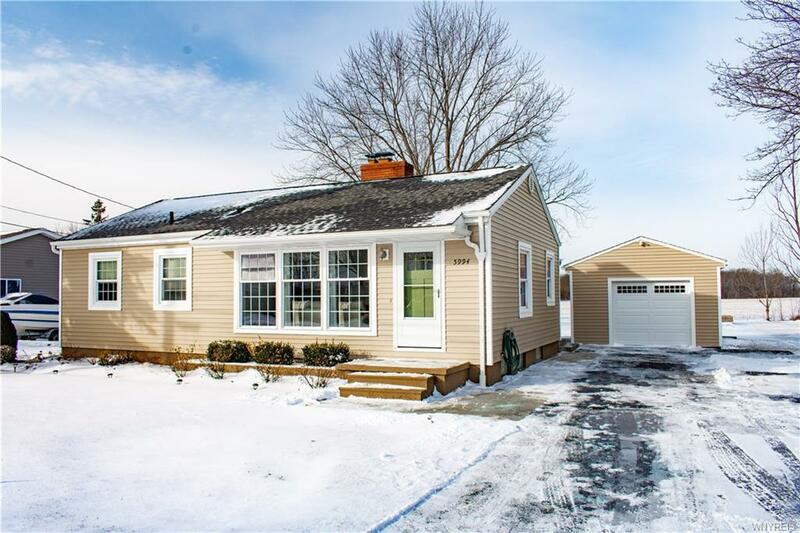 Beautiful 3 bedroom ranch that is updated top to bottom. Just move in and enjoy!. The kitchen/dining area is a must see with Corian counter top. So much natural light in the dining area that over looks the backyard and garden area with no back neighbors. There is also a bonus room and 1/2 bath in the basement. Updates within the past two years include: driveway, garage, air conditioning, hot water tank, doors, kitchen, carpet, paint, new concrete sidewalk and back stairs.